Debra Langley is an Executive Director at Blackrun Ventures, a non-traditional global investment group, where she has a particular interest in women-centric initiatives. In March 2016, Blackrun formally launched Half the World Holdings, an investment platform for its women-focused portfolio. Debra is also a mentor to emerging designers in Singapore and a consultant at Coraggio, which provides advisory services to fashion and retail brands. 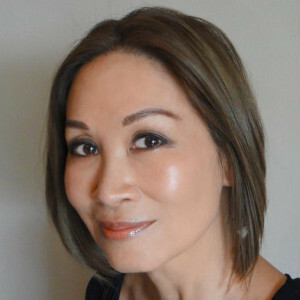 Previously, she was the founder of Inverted Edge, a retail platform for independent contemporary fashion designers, and before that, she was President, DKNY JEANS International, running the business in Asia Pacific, Middle East and Europe, and President-Asia for Borderlinx, a global ecommerce facilitator. Debra has also held international development positions in Hong Kong and New York for The Economist Group and for Hearst Magazines. She was also a co-founder of an online wellness venture, and an early charitable donation site.